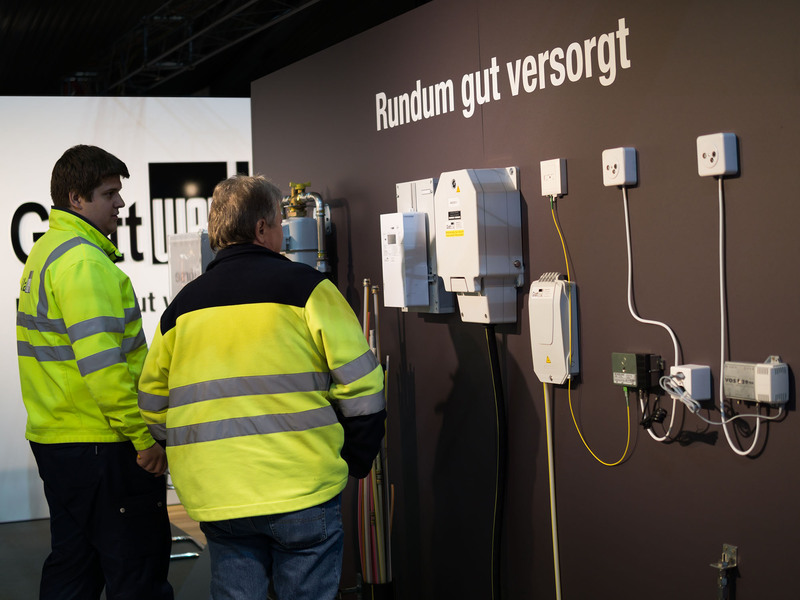 The company Glattwerk AG provides the surroundings of Zurich with electricity, natural gasoline and a variety of telecommunication signals. 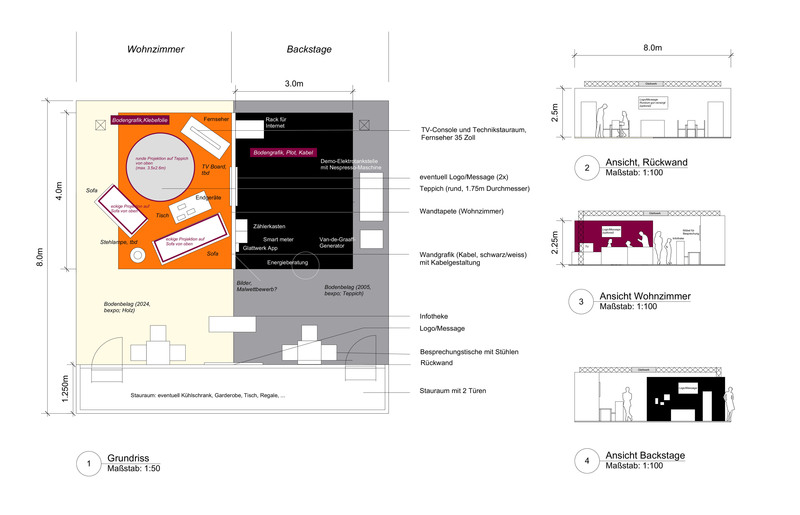 To illustrate this service clearly to visitors within a trade fair environment the company’s tagline Rundum gut versorgt (‘Fully taken care of’) was translated into the spatial arrangement of two contrasting areas: a “back stage” area and a living room area. 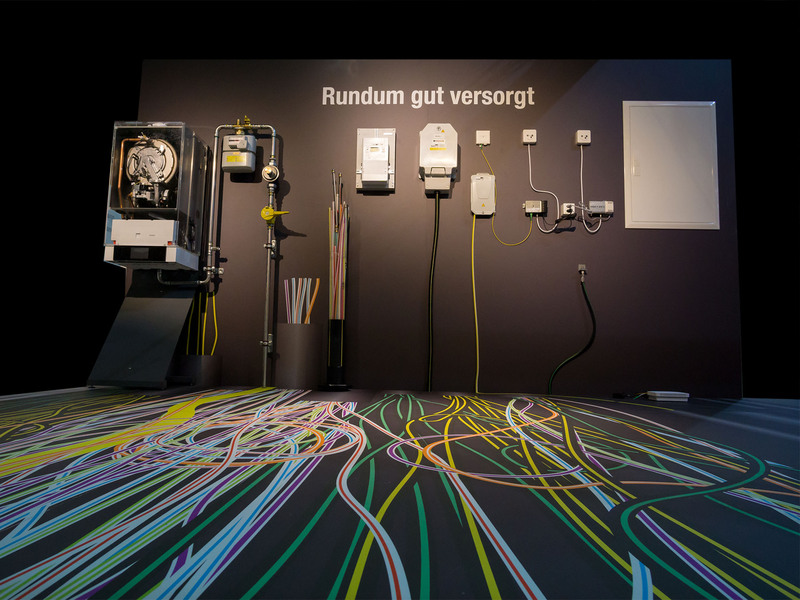 The “back stage” area is filled with graphic illustrations as well as samples of Glattwerk AGs cables, pipes and telecommunication lines. 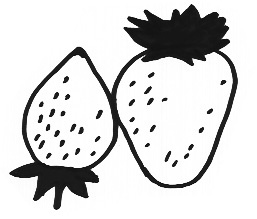 They pierce through a central dividing wall and feed a range of products and devices – such as a TV, router or – in the cozy living room area across the wall.